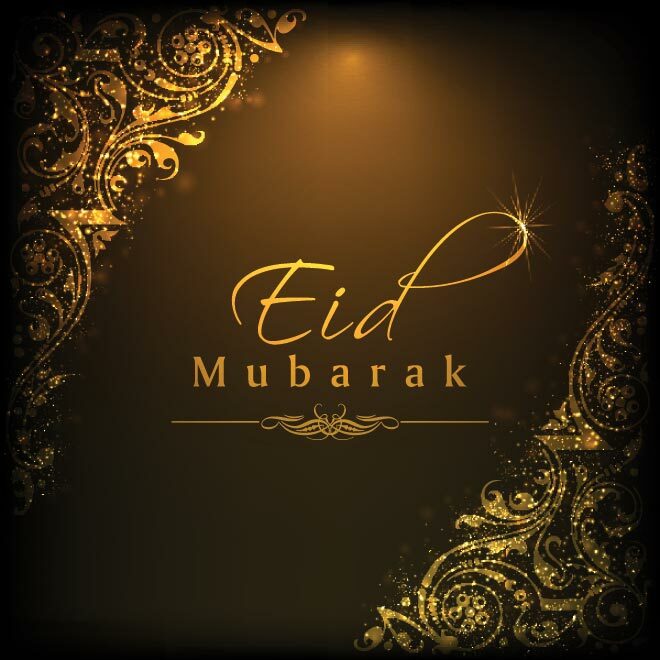 On behalf of the entire Markham Masjid team, we wish you all a blessed Eid Ul Adha Mubarak. © 2019 Islamic Society of Markham. All rights reserved.